Marketing is growing more personal by the day. As the average consumer’s life becomes increasingly mobile, it’s getting easier for businesses to serve personalized and targeted content. Marketing has gained a lot from the shift to mobile, because mobile devices bring companies even closer to the user’s personal life. There’s only one downside to the current state of mobile marketing: there are too many options. From analytics to push notifications, there are plenty of marketing tools that mobile businesses need. However, it takes a full-time effort to develop these tools into robust solutions. As a result, many companies choose to use third-party software instead of building their own tools in-house. But having too much third-party software brings its own complications. When you sign your first contract for a point solution, it might not seem like a bad idea. However, you’re setting yourself up for a frustrations in the years to come. If you want to make the most of your data in your marketing efforts, the best solution is to work with an integrated mobile marketing platform from the start. Let’s go through a few of the challenges that businesses face when they work with point solutions. 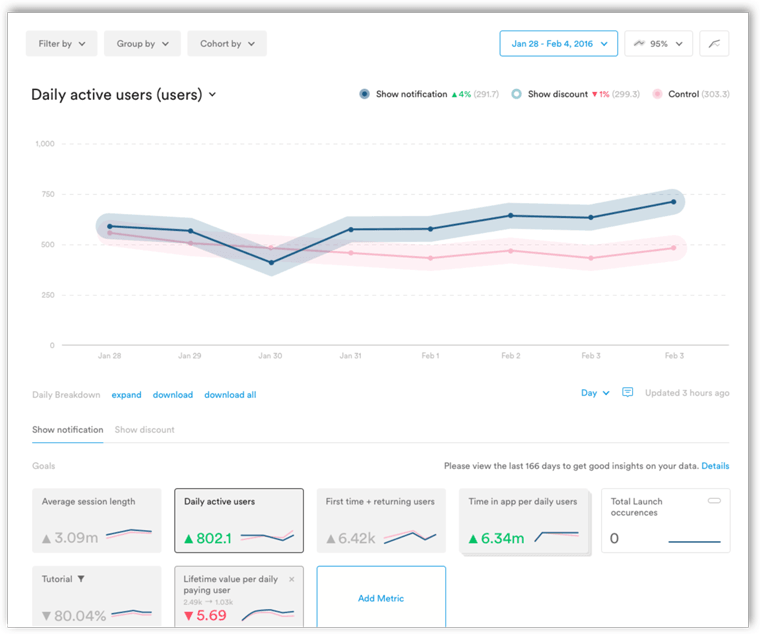 Integrated analytics pulls data from all across your app. We’ve all heard the phrase: data is king. If your company thrives on data-driven marketing, it’s crucial that your view of app data is holistic. A point solution might promise to provide its own analytics tools, but it likely won’t have access to user behavior across your entire app. For example, a push notification platform might allow you to create user segments based on factors like open rate and location, but nothing more. What if you want to send a push notification to users who spent at least 10 minutes in your app during their last session, or people who haven’t registered for an account yet? Your push provider isn’t tracking this — you’ll need a dedicated analytics solution if you want to track all in-app user behavior. So now you’ve installed a dedicated analytics solution and a dedicated push notification solution. How do you integrate these data silos? 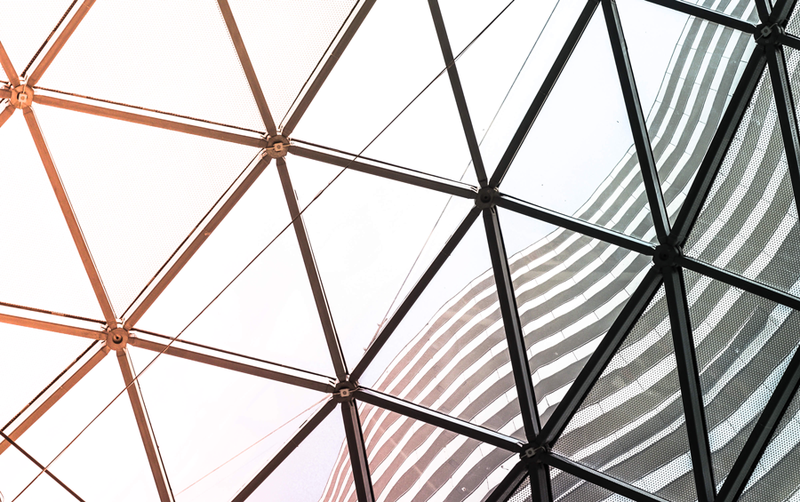 If the push provider doesn’t offer a built-in integration with your analytics provider, it may require a feat of engineering to share data between the two. Even then, the data might not be 100 percent accurate. You’ll have two SDKs separately tracking user behavior, increasing the odds of overlap and/or holes in your data. It’s possible to choose a push notification provider that integrates with your analytics provider. However, you might not realize that solution will create more issues in the long run. What happens if you choose to add another feature on top, like A/B testing or visual app editing? As your company grows, you might end up needing more and more SDKs to solve specific problems. Finding solutions that integrate with one another will be more difficult when you have four solutions installed instead of one. In the end, even if you manage to hack several mobile marketing point solutions together, they won’t form a cohesive whole. A full-featured mobile marketing suite should have software for analytics, push notifications, A/B testing, email, and visual app editing. If each software isn’t properly integrated, you’re likely to miss out on data, and poor data will impact all of your marketing campaigns. 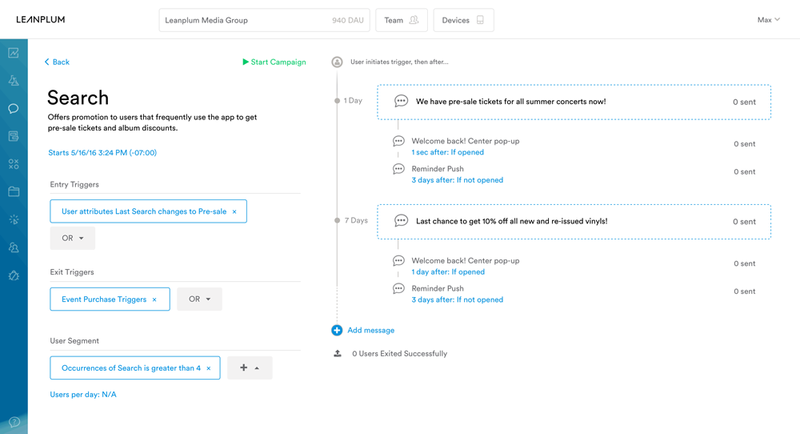 Use custom events and segments in your lifecycle campaigns, all on a single screen. Let’s say your team managed to integrate standalone push notification, analytics, and A/B testing solutions. What comes next? Your workflow is about to get a lot more difficult, and not just for the marketing team. In the first place, it will probably take your engineers a bit of time to get this whole integration working, but the work doesn’t stop there. There are a plethora of mobile devices in the world, and OS updates are frequent. Inevitably, something will break — and with three separate SDKs installed, contacting customer success will be a lot more difficult. Each of the support teams can only troubleshoot their own platform, so you’ll have to connect the dots to figure out what’s wrong. For instance, you might encounter an error with your push notification provider, only to realize that it’s incorrectly importing data from your analytics provider. Neither team is going to spot this problem right away, so the burden of troubleshooting will mostly fall on you. And that’s on top of the inherent loss of performance that comes with SDK bloat. Of course, marketing will now have a harder time running co-ordinated campaigns. Hopping between separate analytics, push notification, and A/B testing dashboards to design a single messaging campaign would not be efficient. Additionally, it will be harder (if not impossible) to A/B test all aspects of the in-app experience with all of your user segments. This means that your app won’t be as optimized as it could be. Let’s not forget the burden that contracts place on finance and operations. With more vendors to manage and more contracts to negotiate, there will be more work on the administrative side as well. 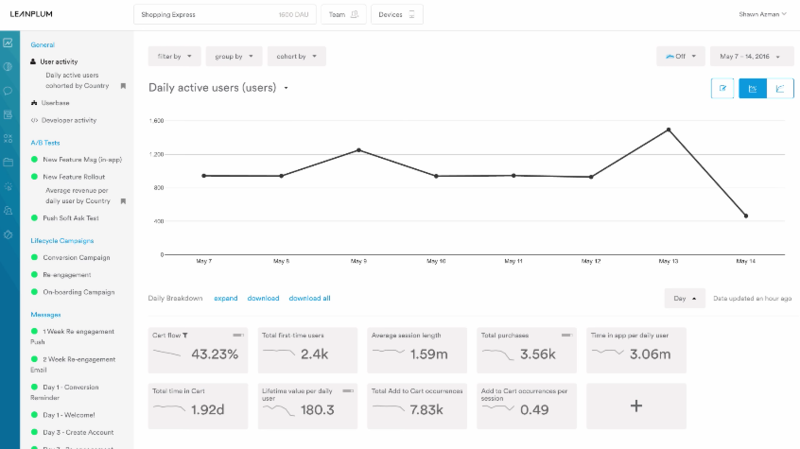 All app data is consolidated in the Leanplum analytics dashboard. Accuracy is paramount to data-driven marketing. But with multiple solutions providing multiple sets of data, accuracy is hard to come by. The corollary of the incomplete data problem is that you can never quite trust your own data. If you can’t merge your user behavior data, you’ll end up with multiple sources of truth. Let’s say your push notification platform reports that a given demographic has a 4 percent open rate, while your analytics platform reports that a similar demographic makes up a tiny fraction of your total traffic. Ideally, you would dig into your data to find out who this small but loyal user segment is. Yet, because your push provider and analytics provider are operating on separate user segments, you can never quite be sure that the groups you’re analyzing are one and the same. You’ll have to look at two similar user segments and assume that they share the same users. Without an integrated marketing platform, there will be guesswork involved with every analytical decision, and guesswork is the last thing you want when you’re developing a data-driven marketing campaign. Integrated marketing solutions sidestep the common problems with point solutions while adding their own unique value. With a unified user tracking system, you can be sure that your data is accurate. Whether you’re analyzing the results of a push notification campaign, an A/B test of your UI, or the effectiveness of a paid acquisition campaign, you can match all of your users to a single body of data. This holistic view will enable you to spot trends that you otherwise may have missed. With better data comes better campaigns. Having access to all of your data makes it easier to isolate issues and identify what’s working and what isn’t. An integrated solution like Leanplum will provide insight into every campaign, so you’ll know which users are responding well and which ones are churning. Finally, working with an integrated platform allows you to truly A/B test everything. The most sophisticated A/B testing service in the world isn’t worth much if it only operates on a small part of your product. With an integrated platform, you can easily optimize every aspect of the user experience, both in-app and out. Automate and A/B test cross-channel message. Example: Use Leanplum’s Lifecycle Engine to send a push notification to reactivate dormant users, then follow up with an email if the push isn’t opened. Analyze deep campaign performance metrics and true ROI rather than superficial metrics. Example: Go beyond metrics like open rates signup rates to analyze key in-app events like onboarding completions and app uninstalls. Build holistic user profiles with Event Parameters. Example: While a superficial User Attribute can tell you that a user recently completed a search in your store, historical Event Parameters can tell you what items the person recently searched for. If you’d like to hear more about how Leanplum is leading the transition to integrated mobile marketing, you can start with our platform overview — and if your interest is already piqued, don’t hesitate to schedule a demo.